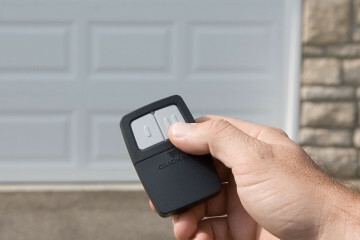 Are you searching for garage door experts in your area? 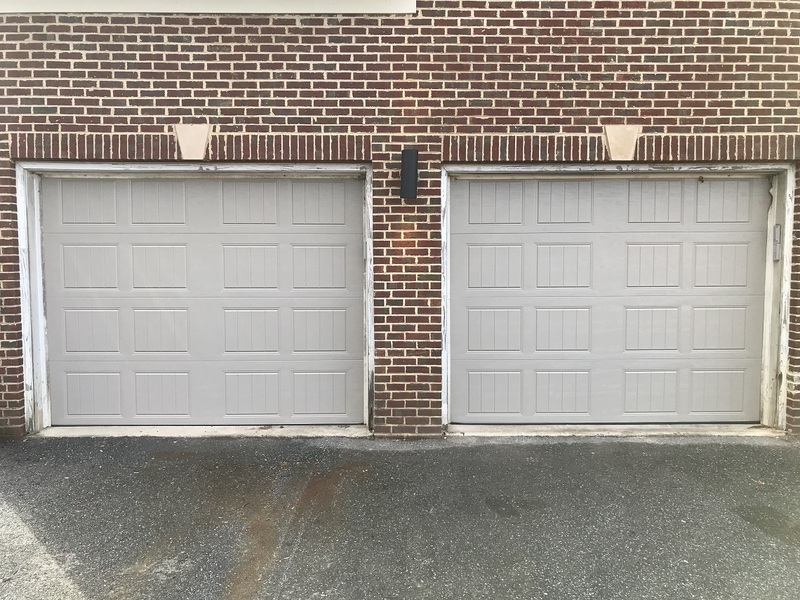 As the #1 garage door installation company in Annandale, VA, 495 Garage Door offers first-rate overhead door repair and replacement services. Not only do we guarantee our work, but we always treat our client homes with courtesy and respect. We never leave a work site without cleaning up and removing any leftover materials. 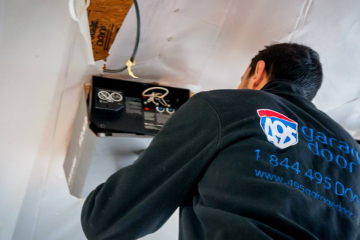 Our professional team of technicians are fully trained to provide the highest level of service in your area. 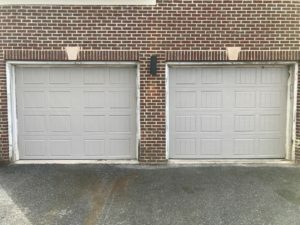 We observe the strictest safety guidelines because we are dedicated to providing our residents with the most efficient and the safest garage door service to complete their home or remodeling project. 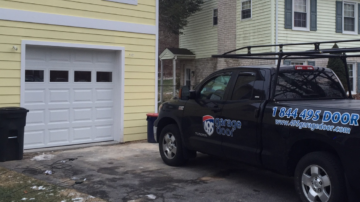 Are a resident of Annadale, VA looking for an overhead door repair and service company in your neighborhood? 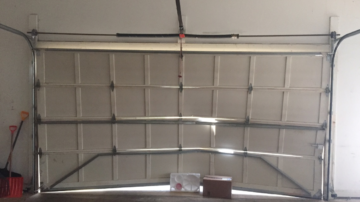 495 Garage Door offers the best local support with plenty of satisfied, repeat customers. In addition, we offer the same range of services as many other companies but for a fraction of their cost. We are always hearing from our customers about how much they appreciate our accurate, upfront estimates and reliable service. Our satisfied customers provide us with a steady list of referrals. For this reason, we always place customer satisfaction at the top of our list. This translates to dependable, high-quality service at prices you can afford without hidden fees or surprises. Experience carries weight in our business. For this reason, our many years in the installation and repair business have made us leaders in the field. 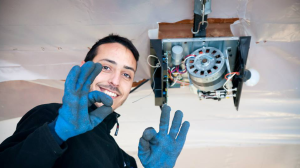 Whether it's a broken spring or an emergency repair, we will take care of your repair needs in a timely and hassle-free manner.